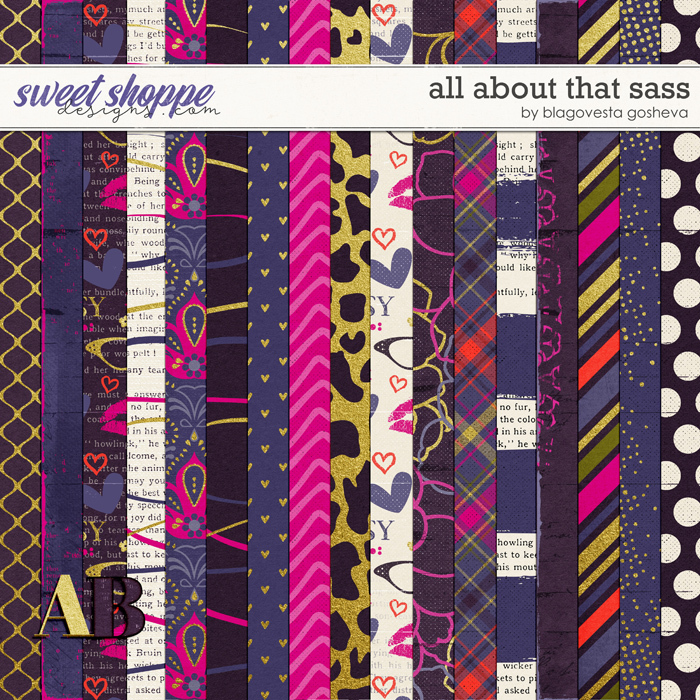 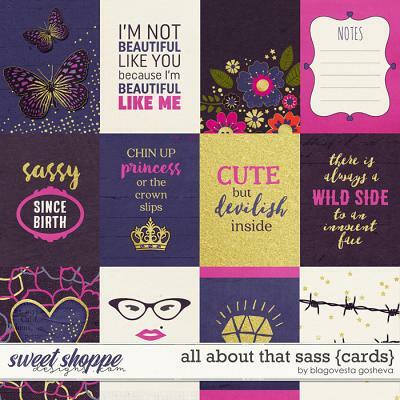 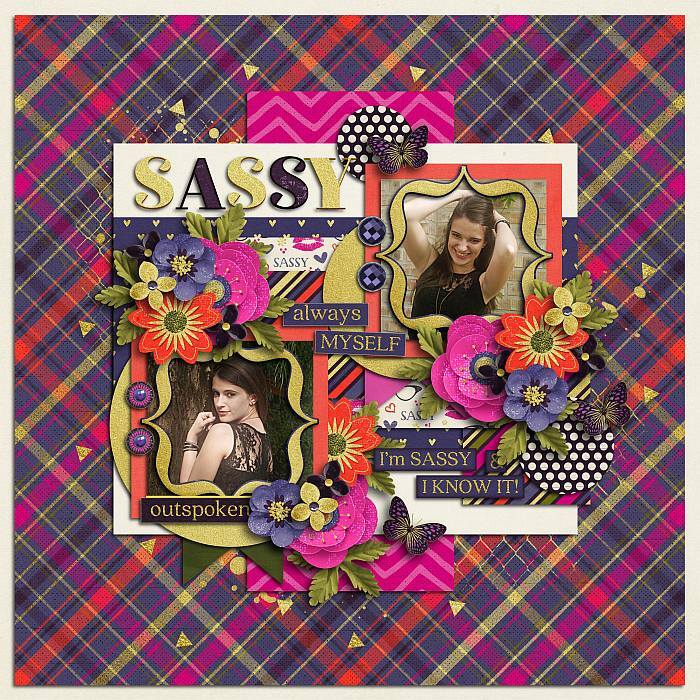 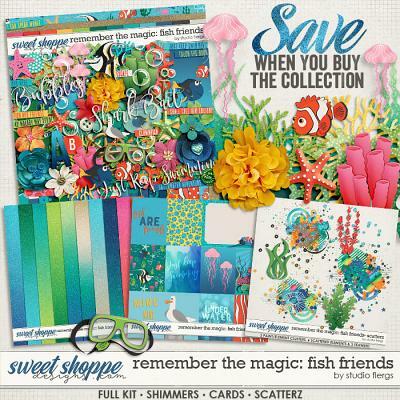 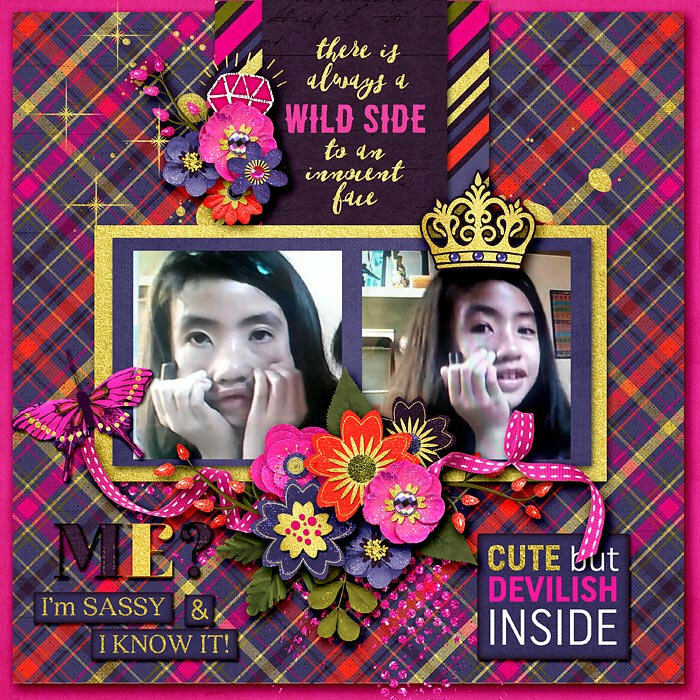 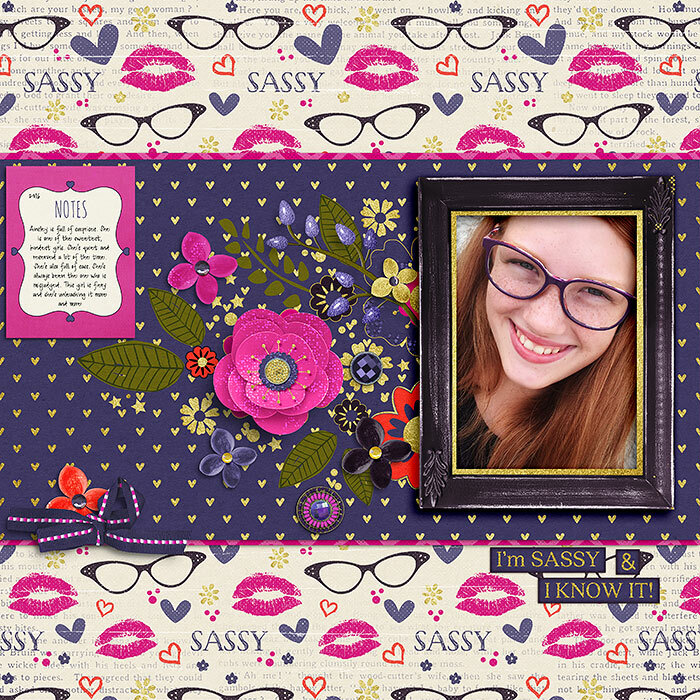 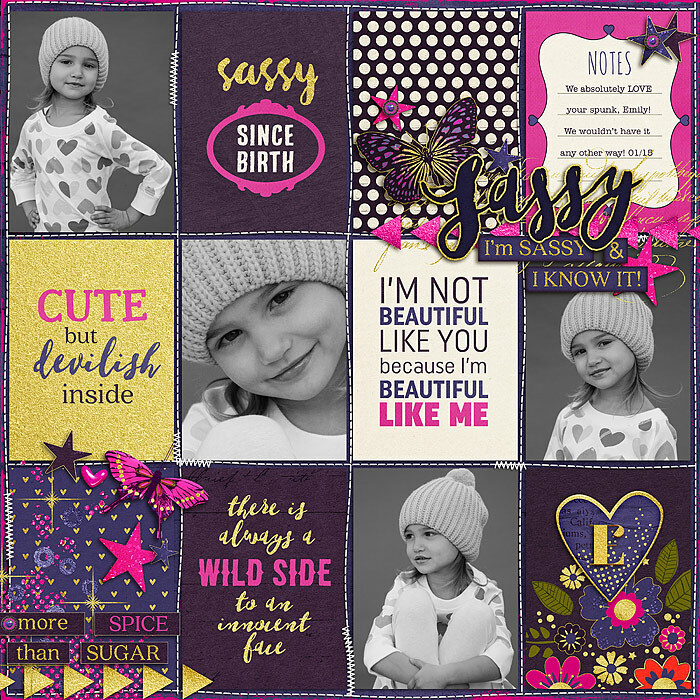 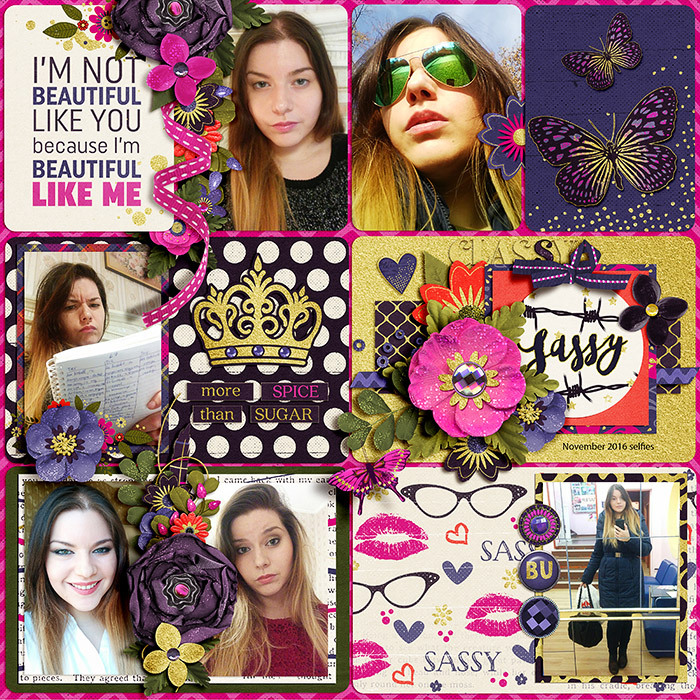 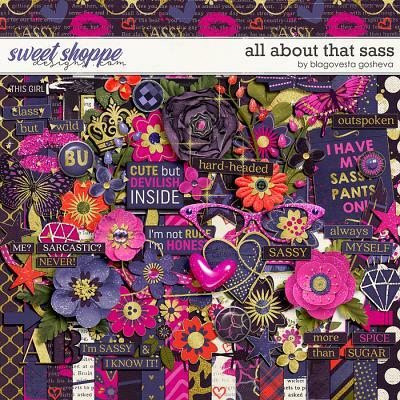 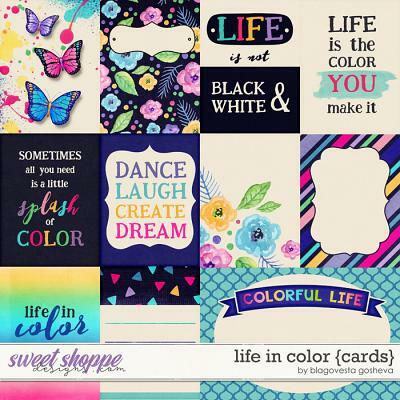 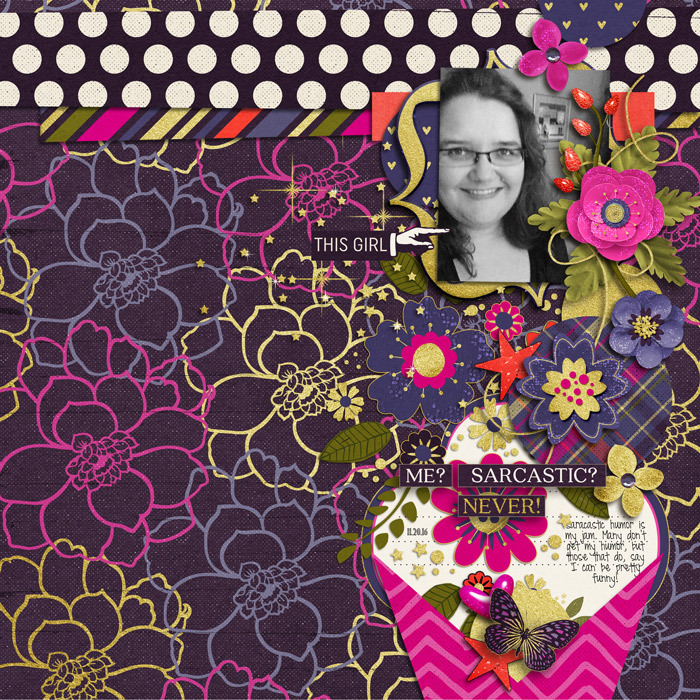 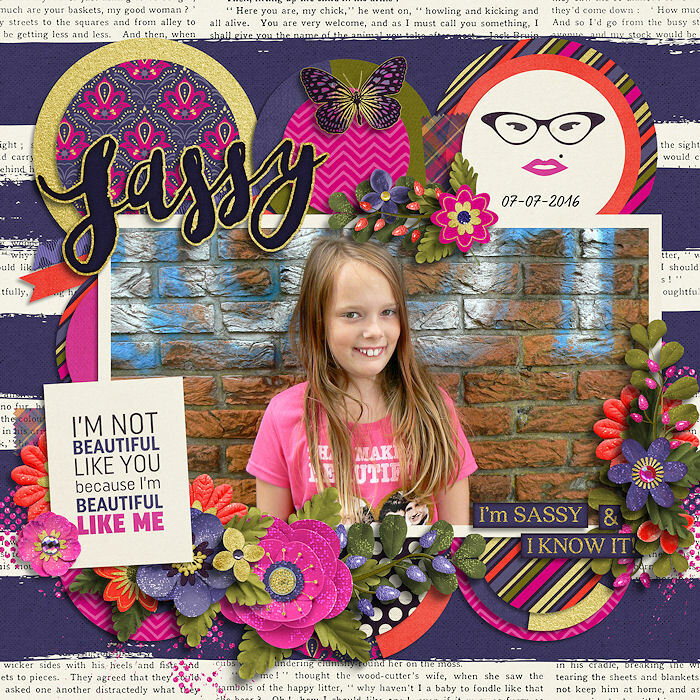 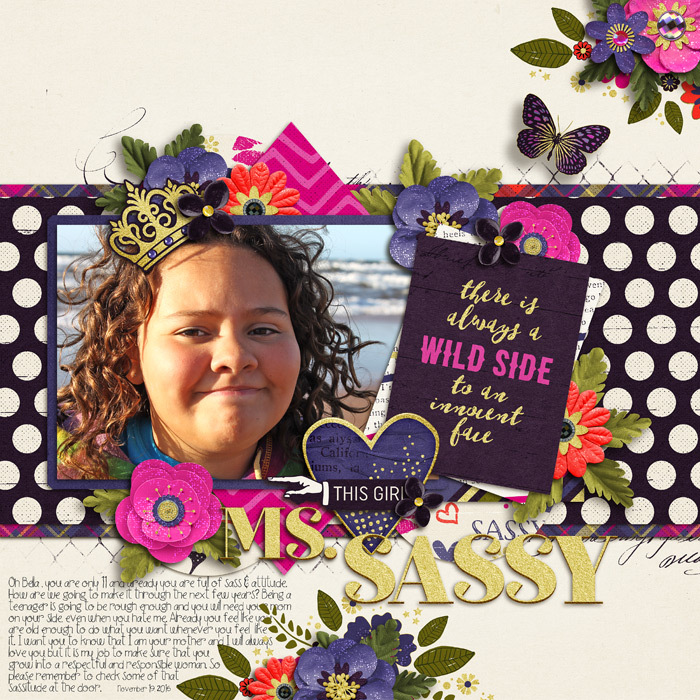 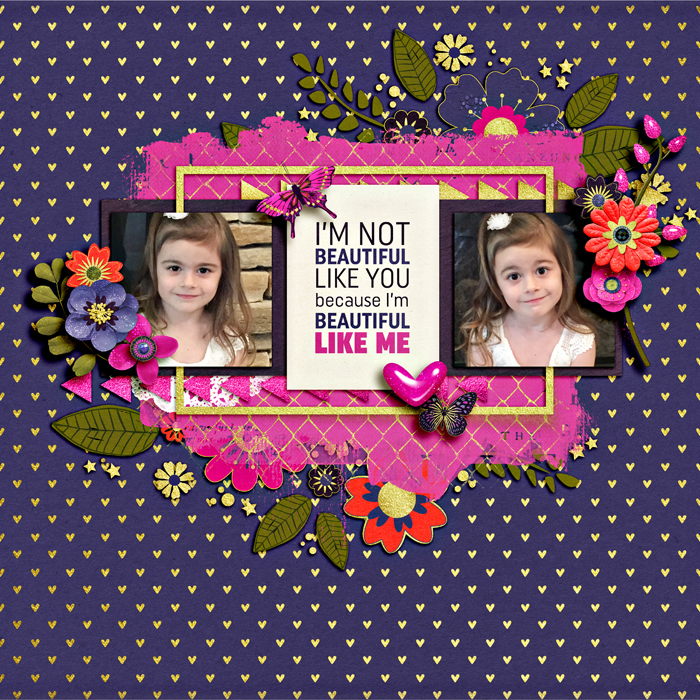 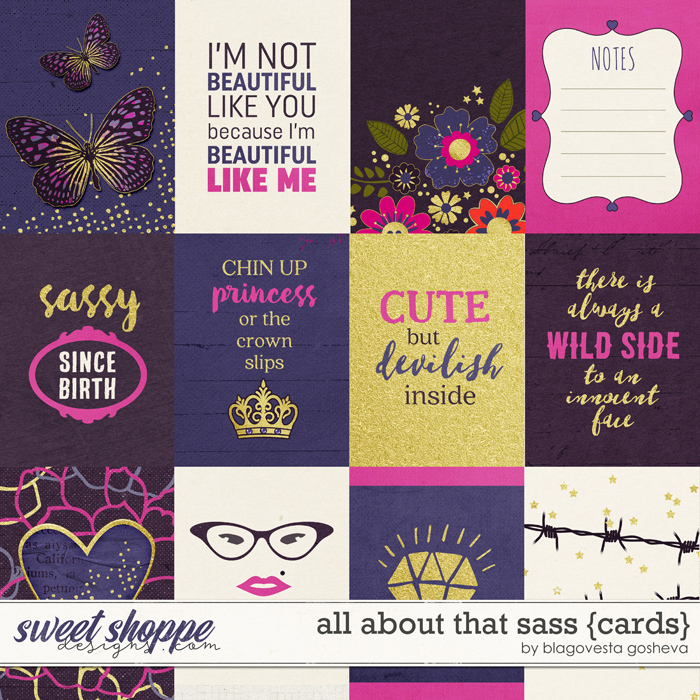 A digital scrapbooking collection by Blagovesta Gosheva, "All About That Sass" is right for you if you have someone in your life who is more sass than sweet, more spice than sugar! 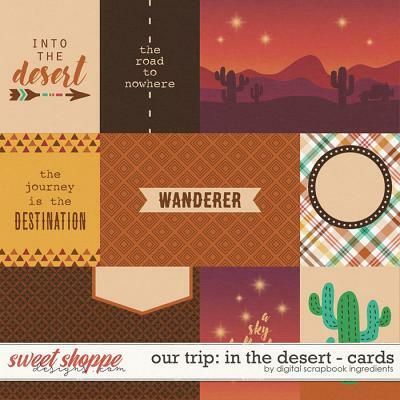 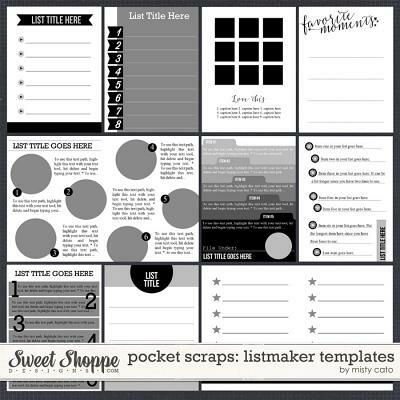 Includes Digital Kit, Alphabet in 2 color variations (uppercase, numbers, symbols and punctuation) and a pack of Pocket cards. 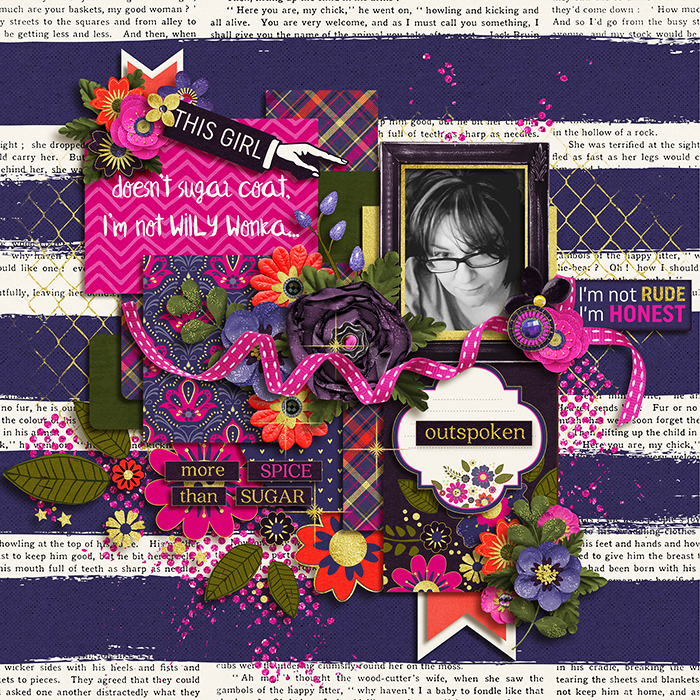 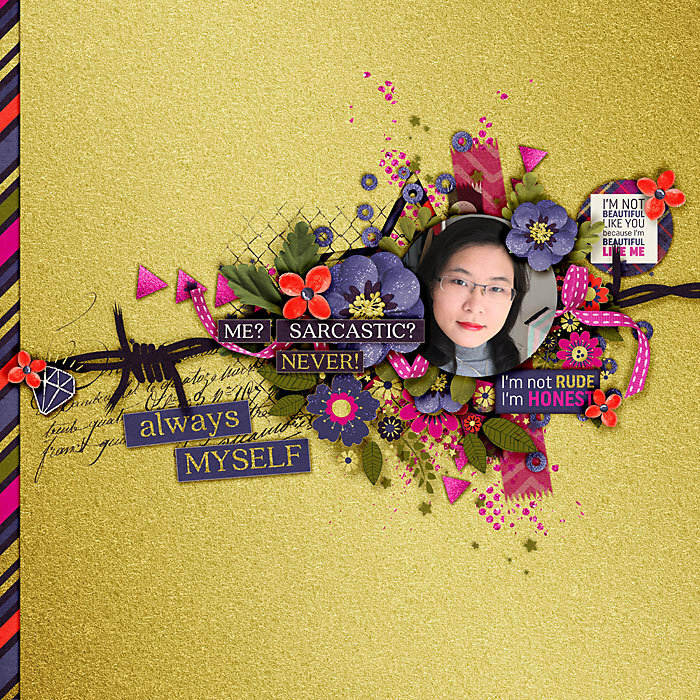 beautiful flowers cluster, 2 arrows, border stamp, 2 frames, glasses, 6 artsy overlays, paint, 2 ribbons, 3 scatters, star in 5 color variations, scattered stars, string, 2 trims, word art and 10 worstrips.